Spend $100, Get Free Shipping to Australia and NZ - Brickstuff-- Small Lights for Big Ideas! Get Free Shipping to Australia and New Zealand! 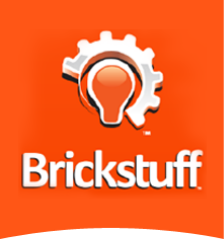 Even though we're based in the USA, we have hundreds of customers living in Australia and New Zealand, and we want them to feel the Brickstuff love even though we're thousands of miles away! April 18, 2017 Update: we've now created automatic free shipping rules for all orders. Now when you place a qualifying order, free shipping options will automatically be displayed-- no discount code needed! Check out our Shipping Rates page for full details!